In the mood for a mountain escape and maybe a little cheese and wine soiree? Rikky’s is what you’re looking for. 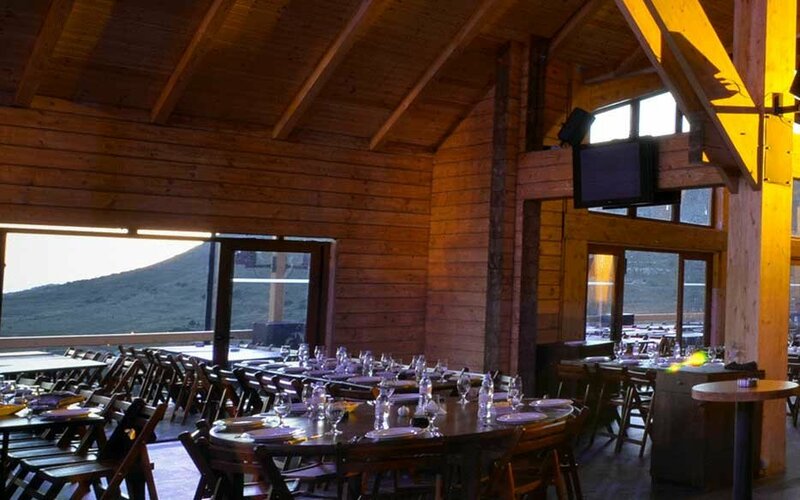 Located at 1700m above sea level, in the heart of Faraya – the famous ski resort town located 45 minute away from Beirut-, Rikky’s is everything you would expect from a mountain restaurant. Open year-round, the place is every bit as inviting in summer as it is in winter. The huge wooden house has a Swiss Alps Chalet feel to it. Sit by the fireplace in winter and indulge in a Fondue for two or go for a steak or Pierrade if you’re feeling carnivorous. 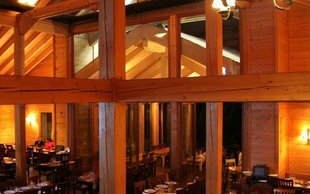 In summer, book a table on the large terrace or garden and enjoy the breathtaking views. If it’s warm enough, you can even do a little star-gazing over a glass of wine or four. Don’t miss out on their weekly Mussels and fries formula, subject to availability. Rikky’s nights are as notorious as its days. 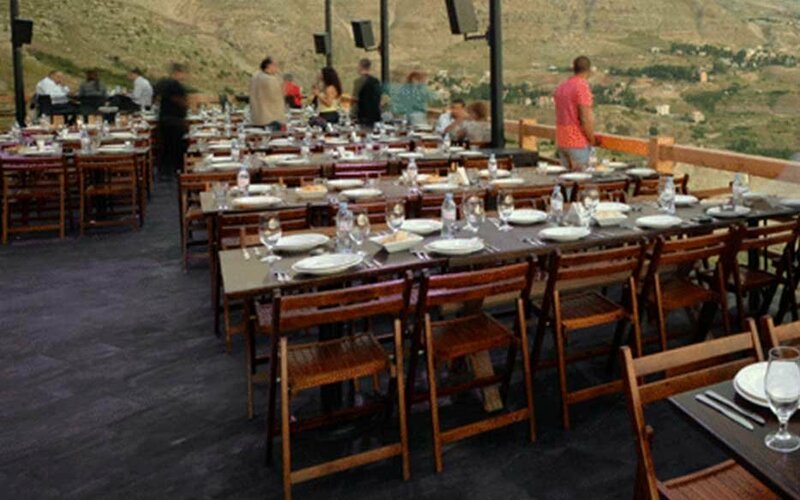 Live entertainment, popular Dj’s and themed parties are a dime-a-dozen at this Faraya establishment. Go there with a date or a group of friends. While we can’t guarantee a second date, we can guarantee a good time!